The newest member of the Clear Touch Interactive community is here! Signing up for Clear Touch Academy is simple. Create an account and login for instant access to customized course content and tailored, ongoing support. Your account is free, all of the learning modules and video courses are self-paced, and all of the content is designed to help you unlock the full potential of your Clear Touch Interactive panel. After you’ve created your account and logged in, you’ll see your personalized dashboard, where you can enroll in courses, save courses to your dashboard, and keep track of the badges and certifications that you earn. 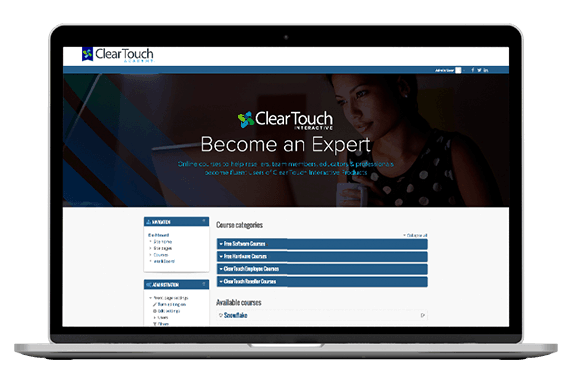 Clear Touch Academy members get free, 24/7 access to all of our training modules and to our technical support community. The online lessons include exclusive video content, web clinics, and written content. The topics covered include Clear Touch basics, such as powering on, connecting to external devices, and installing software, as well as more advanced topics, such as multi-user collaboration and more complicated lesson planning or presentation-building. 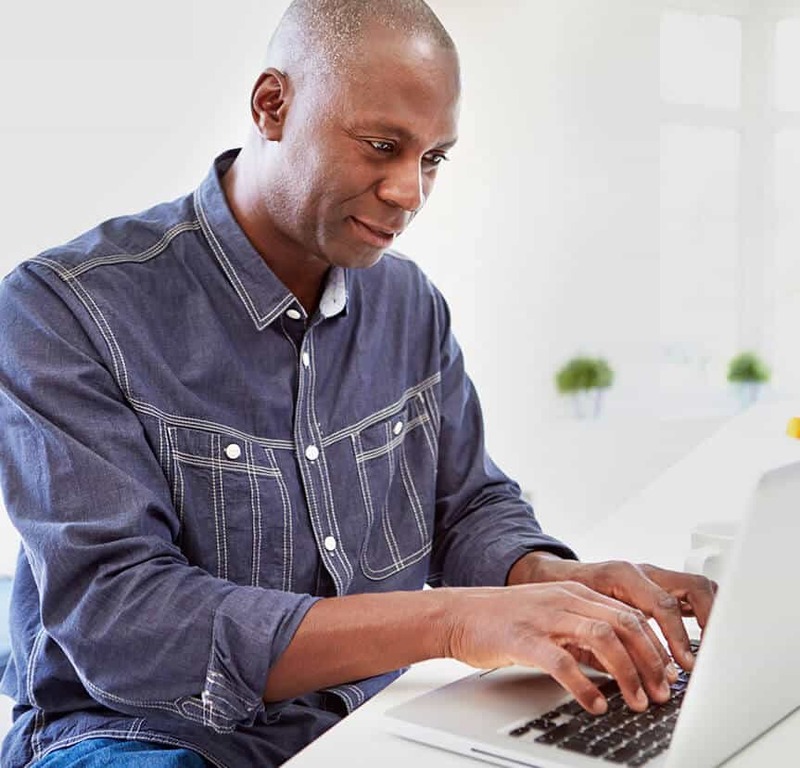 Since members complete coursework at their own speed—and only enroll in courses that apply to them—the training portal is ideal for everyone in the Clear Touch community. Whether you’re a teacher who wants to master our software suite and share lesson planning ideas with other teachers or the CIO of a corporation who wants to learn more about setup and troubleshooting, you’ll find what you need at Clear Touch Academy. Of course, if you are interested in hands-on instruction, we are also happy to bring Clear Touch Academy to you. Our experienced, certified trainers will create a customized on-site program for your organization.